Bloomfield, NJ, September 25, 2018 – Alloy Software confronts the challenges of knowledge management by tackling the topic of multi-format data silos, starting with the ability to incorporate content created in Microsoft Office seamlessly into its Alloy Navigator product line. The knowledge base resides at the heart of any successful IT organization for several important reasons. A central repository of technical solutions ultimately lowers support costs, increases the speed of on-boarding new staff and improves customer satisfaction through the delivery of ready to-use solutions. The massive returns provided by knowledge management makes it an obvious focus when striving to make service improvements. Unfortunately, many organizations keep their hard-fought technical solutions stored in different formats, across multiple repositories which results in data that is hard to search for, access and use. At the same time, converting and centralizing is nearly impractical due to the time it requires. 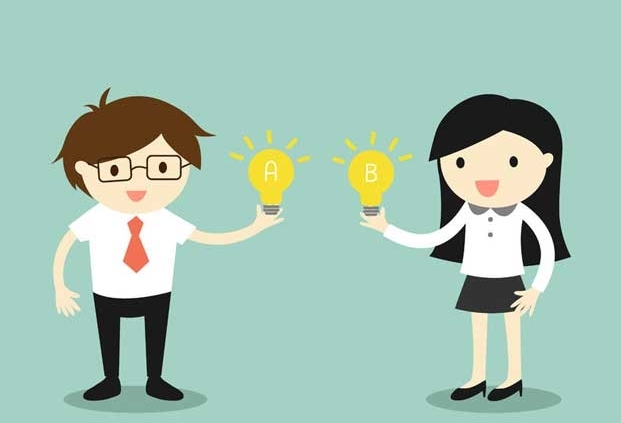 This challenge has sparked an Alloy Software campaign to help customers streamline knowledge accumulation with the ability to batch import Microsoft Word documents directly into their knowledge base with a click of a button. “We understand the importance of knowledge management and the need for tighter integration with Microsoft Office. Today we’re happy to address this necessity,” said Ivan Samoylov, CTO of Alloy Software. “Documents, manuals and other written material created in Microsoft Word can now be uploaded to Alloy Navigator’s Knowledge Base for immediately availability across the enterprise. Does it sound simple and easy? Yes! Now it is.” These capabilities are now available for all customers using the latest releases of Alloy Navigator Enterprise and Alloy Navigator Express. 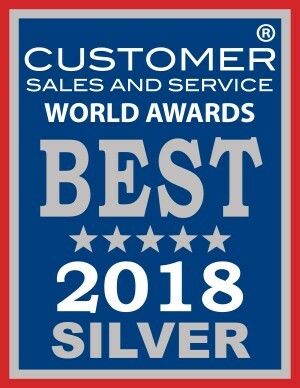 BLOOMFIELD, N.J., September 4, 2018 – Alloy Software today announced that its Sales and Technical Services teams have been named Silver Winners in the 13th Annual 2018 Customer Sales and Service World Awards for Customer Service Team of the Year in IT Operations. Bloomfield, NJ, August 2, 2018 – Alloy Software today rolled out a new release of Alloy Discovery, a network inventory solution that enables users to detect, diagnose, and manage hardware and software assets. This new release is focused on increased security, reduced management and new ways to maximize the potential of IT professionals. Gain full visibility of port utilization on network switches and routers using the end-to-end Port Analyzer. Reduce security risks and management overhead with the new User Authentication mechanism. Optimize Alloy Discovery licensing and reduce associated costs with the new Technician Utilization Chart. In addition to these new features and enhancements, this new version includes many usability and performance improvements. 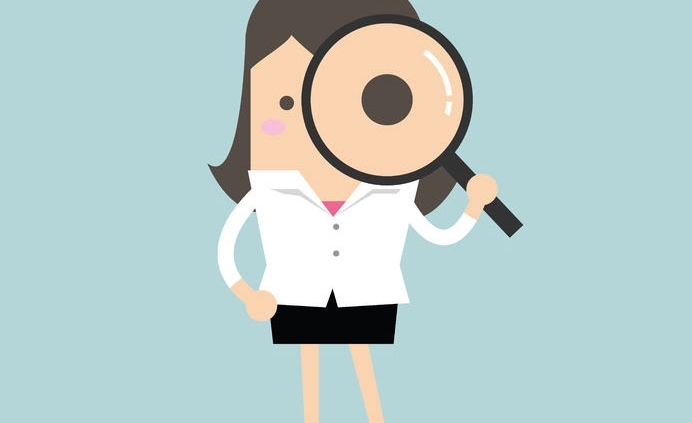 Alloy Discovery is an award-winning network discovery and inventory platform enabling customers to conduct periodic IT auditing operations and automate mission critical IT processes. 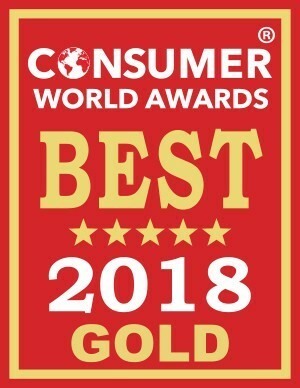 Bloomfield, NJ – July 24th, 2018 – Alloy Software has earned the prestigious Gold Consumer World Award for their leading ITAM/ITSM solution, Alloy Navigator Enterprise 8 in the category of Best Consumer Product or Service Excellence for companies of between 11-99 employees. Alloy Navigator Enterprise 8 is an ITIL-based Service Management and Asset Management solution centered on a powerful business process automation engine that enables customers to manage daily IT operations and automate mission critical IT processes including: Incident and Problem Management, Change Management, Knowledge Management, Organization Management, Contract Management, and more. 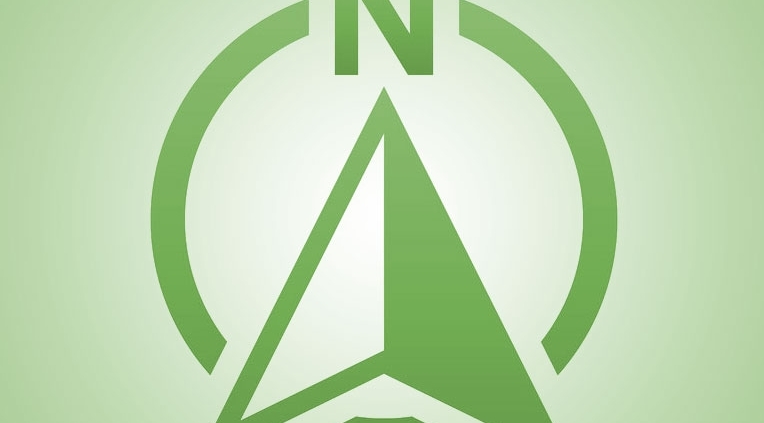 Alloy Navigator Enterprise 8 is successfully being used in a broad spectrum of industries, from hospitality, entertainment, and tourism to engineering, manufacturing, financial, and government organizations. For more information on Alloy Software products, visit http://www.alloy-software.com/products.